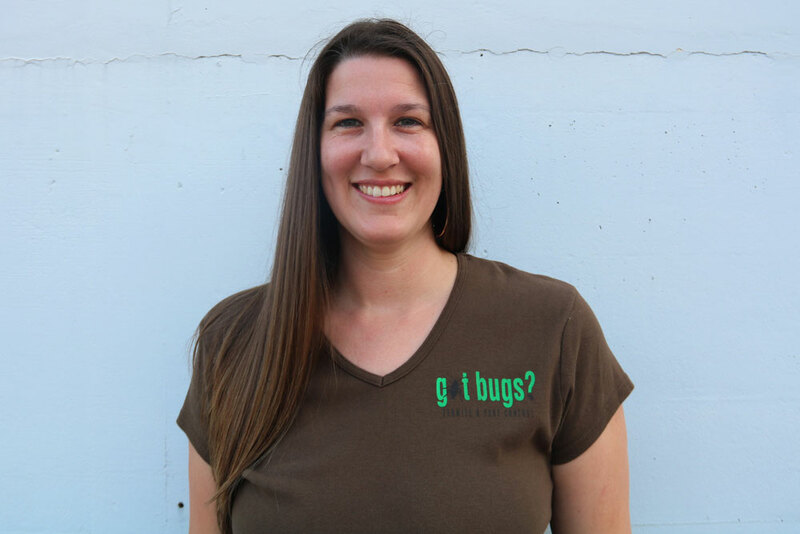 Charleston native Jason Carter launched Got Bugs in May of 2002. He has been an active participant in the pest control industry for more than 20 years. 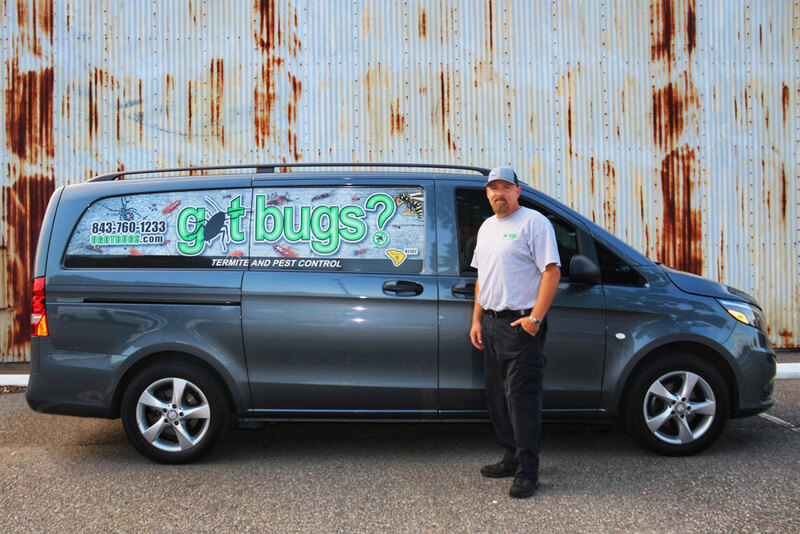 As a member of the Greater Charleston Pest Control Association and other industry groups, Jason is committed to keeping Got Bugs at the forefront of the pest control industry. He understands that peace of mind is important and Got Bugs is committed to providing you with the same guy every time! 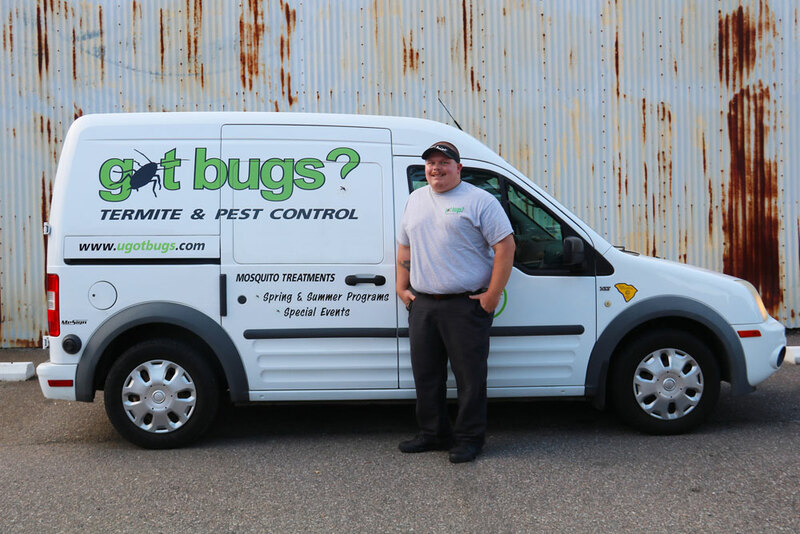 As a 15 year veteran in the pest control industry, Will is known for his reliable and friendly service. When Will comes to your home, you konw that you will get the treatment on which Got Bugs has built its reputation. According to Will, "Customer service is gratifying" and it shows! "It is a great feeling to be working alongside such an awesome and inspiring team." As Jason's wife, Amy has helped the company grow from behind the desk in billing and enjoys the interaction with the customers. 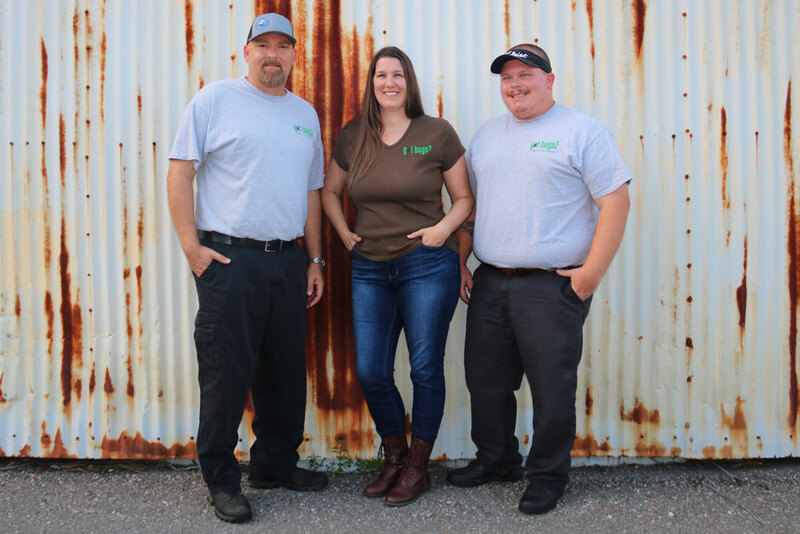 If you need help with your bill or getting in touch with your technician, send Amy an email and she will quickly handle any questions that arise.